After 10 workshops, 50 students & 20 vendors later…. This year is even BIGGER! I’m SO excited to be hosting a 4 workshop series in Florida & 1 workshop in Cincinnati for 2019! 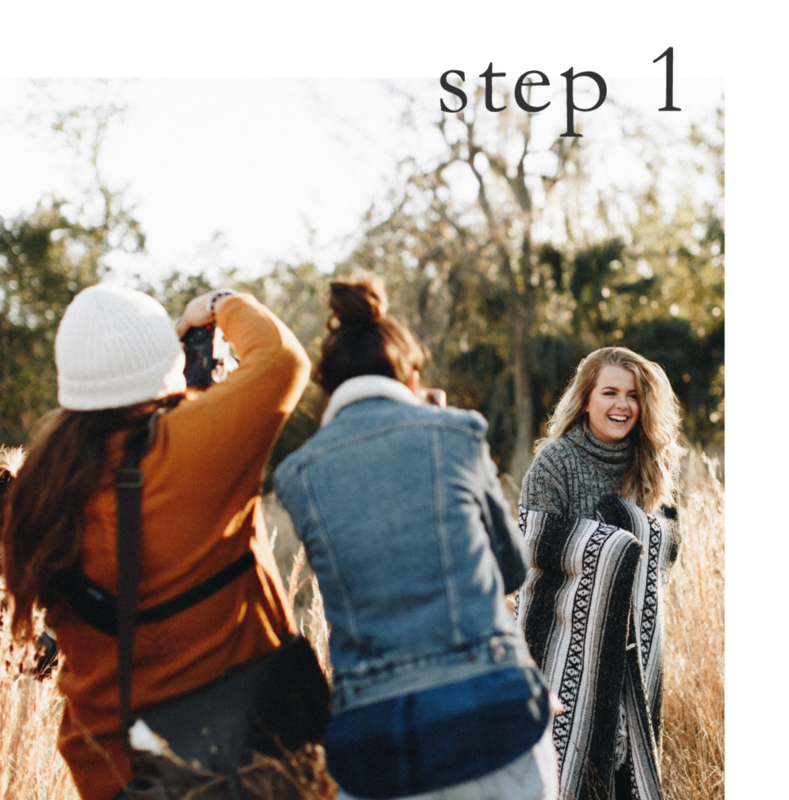 At our workshops this year, we will be walking through the 4 STEPS of developing your photography business. This experience will include catered food at each event, guest speakers, special give-aways for our attendees and access to an EDITING class coming later this year! So what are the 4 steps? So I’ve created a photography business coaching program for 2019! When I first started out, I didn’t even know what the photography industry looked like but within a few months of researching, I quickly learned that “photography” was not just shooting pretty photos & posting them on Instagram. There are SO many aspects to the job that I didn’t even realize! Even though I knew I wanted “photography: to be my career one day, I still had no idea how to get there. I had no one to help me with answering inquiries, price out my services or help me figure out how the heck to use Lightroom! But I don’t want experience this for you. I want to be there for your questions & the confusing steps you may have to take during the process of building your business! These sessions are specifically designed to develop all areas of your photography business. 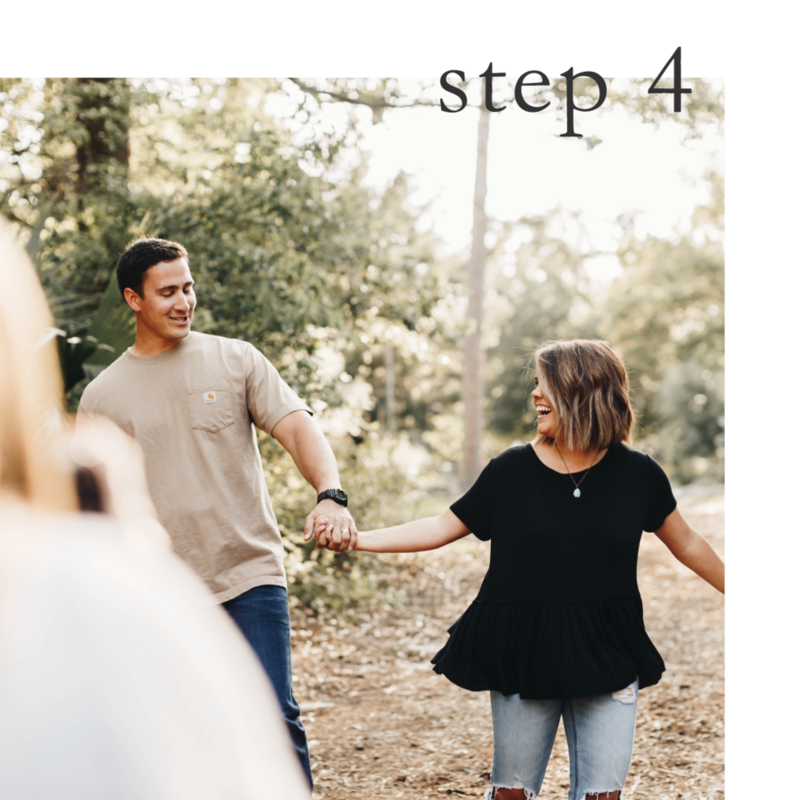 They will be spaced out throughout 5 one on one sessions so that by next year, you will come away from this program feeling fully confident in your skills, incredibly proud of your brand & successfully running your photography business. that you can take anywhere! 5 Things I Took Away From The Book "10X RULE"
#CAPTIONANDCREATE | Photography Workshop Recap!